I am thrilled to be part of the team teaching at Sheffield City Centre’s newest Yoga Studio. 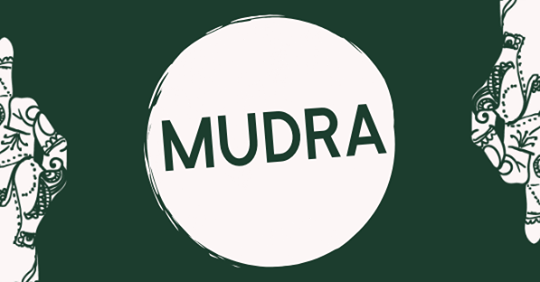 Mudra is an exciting new collaboration between Yoga Nature and the Sheffield Centre for Massage Training (SCMT). This is a beautiful new space for yoga, massage training, meditation and other kinds of healing and wellness activities. You’ll find it right in the heart of the Cultural Industries Quarter of Sheffield, above Tamper Coffee in Sellers Wheel on Arundel Street. It’s a beautiful room with lots of charm, in an old Sheffield silversmiths (a real piece of Sheffield history), with natural red brick walls and lots of windows. If you end the week on your knees. Stressed out by work, looking after your family or trying to do both. So tense and exhausted that you can't enjoy the weekend. Then, this class is especially for you. It consists of gentle Dru Yoga, guided relaxations, stress-relieving breath work and very simple meditations. Sending you back to your desk feeling refreshed and with a smile on your face. Mudra opens on Monday 18 February and best of all, during Launch Week you can try a whole host of Yoga classes for FREE. Find out more and book yourself into a class at the Mudra website.